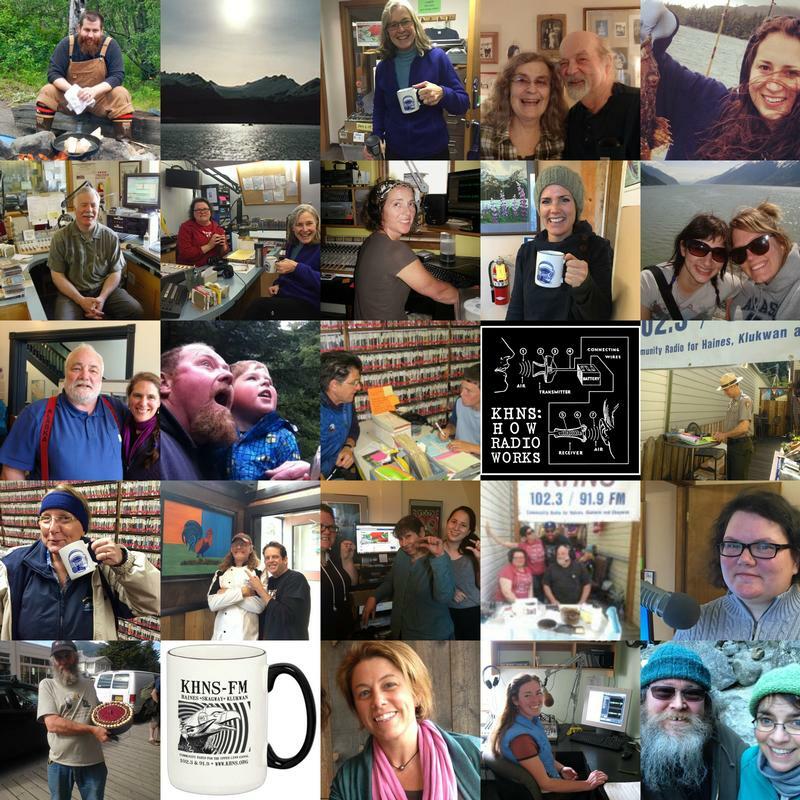 KHNS is the community radio station for the Upper Lynn Canal including Haines, Skagway and Klukwan. We broadcast a combination of Local, Regional and National News, NPR programming and a wide variety of music. We train volunteers in the art of broadcast and production and we are an essential local resource in the event of an emergency. Pick.Click.Give. funds are an important part of the KHNS "Extras" Fund. Over the course of a year we project and budget for the ongoing technical upgrades, equipment replacement and the necessary broadcast professionals that provide specialized services. KHNS maintains two key locations separated by 14 miles of the Lynn Canal.In 2013 we used our funds to implement innovative new technology that allowed us to reduce our equipment in the field by two transmitters and antennas by utilising an internet protocol that connected the two studios directly. Not only did this reduce our maintenance and equipment expenses, it substantially increased the quality of our broadcast sound overall. This year we are using the funding from 2016 to mitigate some of the state budget cuts that are deeply affecting public radio in particular. Funds donated through the Pick.Click.Give give our annual budget a little breathing room...many thanks to everyone who is using this valuable program to support the organizations you love, we are very appreciative of your gifts.